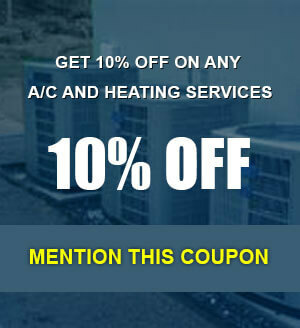 Are you thinking about a new air conditioning system for your home? The first step in the new installation process is making the decision to purchase a new system. You could be moving into a new home or replacing your existing system due to damage or just being worn out! Whatever your circumstances, we are available to help you every step of the way. Our team of professional technicians will assist you with the buying process and will ensure that your system is set up perfectly. If the best decision for you is to replace your existing unit, our experts will proceed to evaluate your entire home. For new installations to work smoothly, the duct work, ventilation, the furnace, the existing infrastructure and the entire design of your home are taken into consideration. Once your needs are fully understood, your technician will provide a set of recommendations for the solution best suited for you. New installations can be expensive today but if you do it right, with the right equipment, your savings can be so substantial that you recover your money just from lower monthly energy bills. What’s more, by investing in a quality system and installation, you may immediately increase the value of your property. Of course dishing out so much at a single time can be a burden on even the most frugal of households. 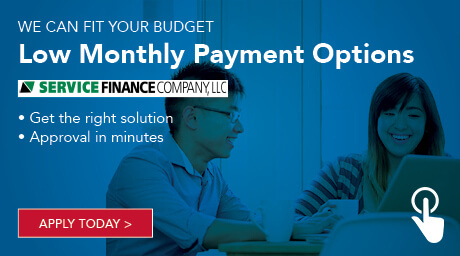 That’s why there are a variety of financing plans available to help you move forward without delay. Once you have selected your chosen system, our team of experts will arrange a good time for us to install it in your home. 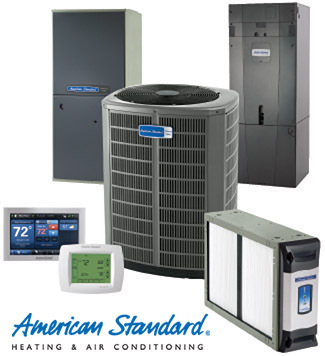 At All Pro A/C and Heating, we make every effort to ensure your purchase and installation are as hassle free as possible. Our heating and air conditioning team will arrive early and ensure that all furniture and other important assets are protected so that there is zero damage to your home once we’re through. We clean up before and after ourselves, leaving you with just a cool and efficient home to live in.